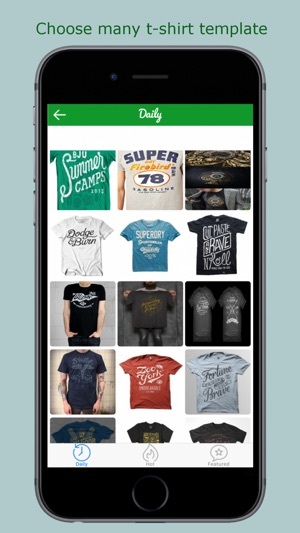 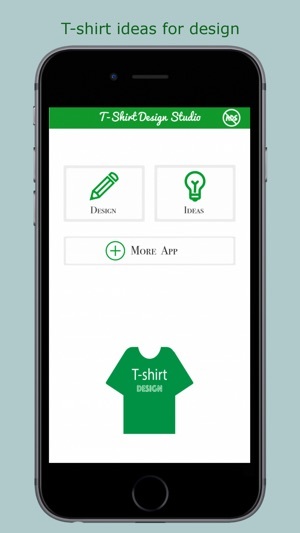 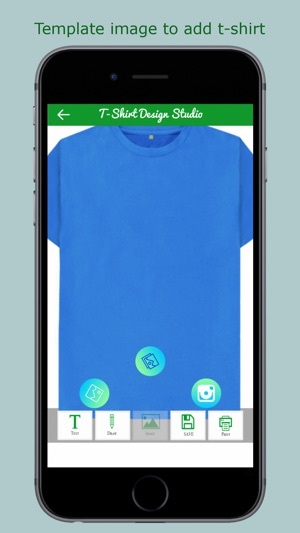 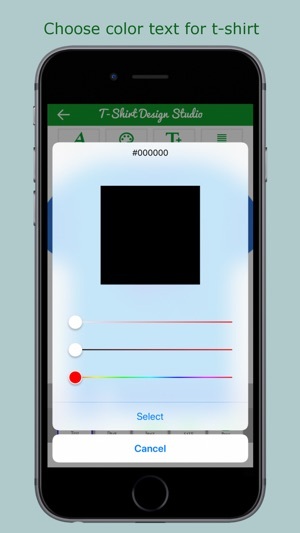 T-shirt design studio is the easiest app to design t-shirt and create your own custom t-shirt with just few minutes. 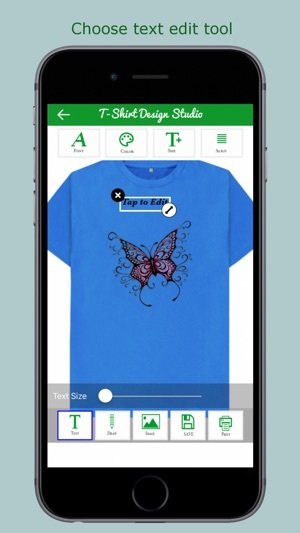 After create your own custom t-shirt, you can print and buy your custom t-shirt with free shipment. 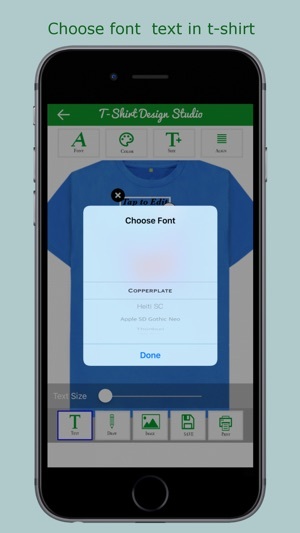 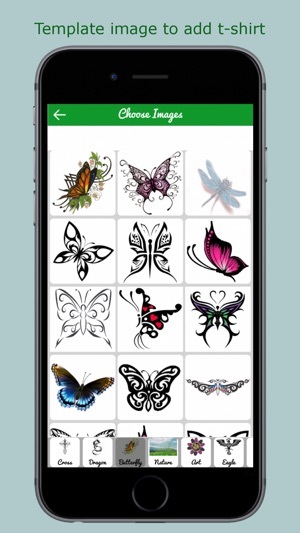 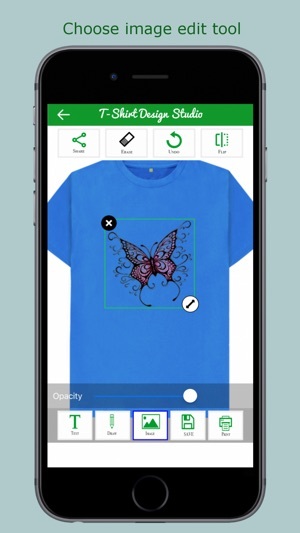 With the t-shirt design studio app, you can easily complete your unique t-shirt designs with our fun and easy to use tools.